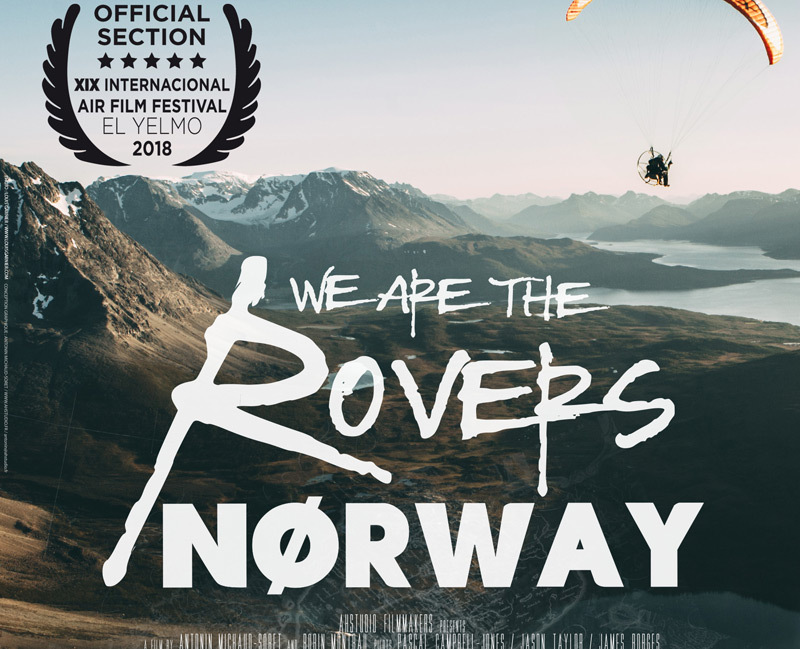 3rd movie of the trilogy, We Are the Rovers Norway will take you on a fantastic human paramotoring adventure and make you discover the beauty of the untouched Norwegian sceneries. 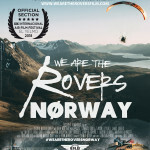 The movie will take you out on land, sea and in the air to make you have a feeling of the greatest of the country. The trip is rythmed by the sound of the propellers, the movement of the waves on the BeXplore Boat and the unfinishing roads in the Nomads Bus. A human adventure where laughs, discoveries and the unexpected make every moment unforgettable.